Anne B. Norris of East Syracuse died Friday November 9th surrounded by her husband and children. Anne was 92 and lived a full, interesting life. Affectionately called "Annie B" by close friends and family, she was a career administrative assistant for the East Syracuse-Minoa school system, with her most rewarding years serving the principals at ESM High School. 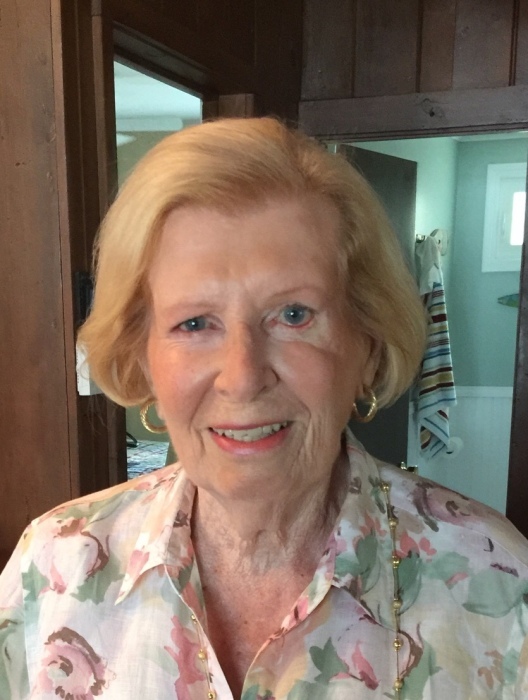 Anne had varied interests, especially traditional New Orleans-style Dixieland jazz and was a longtime board member of the Jazz Appreciation Society of Syracuse (JASS). Syracuse University Football was another favorite pastime along with horse racing at Saratoga, weekend getaways to Alexandria Bay and weekly patronage at Scotch N' Sirloin Restaurant in Dewitt. Anne is survived by her husband, Duane D. Norris of East Syracuse; her daughter, Shelley N. (David) Usiatynski of Fairport, NY and her son, Thomas D. (Mary Marto) of Loudonville, NY; two grandchildren, Katie Bailey and Kevin (Cara) Usiatynski and grandchildren, Piper, Jack, Dakin, Camden and Olivia; and many loving friends throughout the Syracuse area. Funeral services are Wednesday at 12pm in MATHEWSON-FORANI FUNERAL HOME, INC. Entombment will follow in Woodlawn Cemetery. Calling hours are 10-12pm at the funeral home 206Kinne St., East Syracuse, prior to the service. In lieu of flowers, contributions may be made in Anne's memory to the JASS, c/o 501 Summit Ave., Syracuse, NY 13207. Leave a condolence to the family on the Tribute Wall.